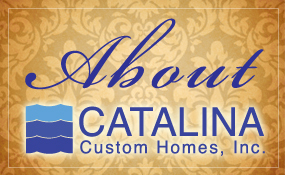 Thank you for your interest in Catalina Custom Homes. 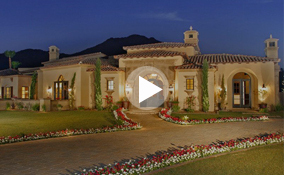 We are here to assist you in building a custom home that will exceed your expectations and dreams. Please fill out the following inquiry form to request additional information or to contact us. We look forward to speaking with you soon. Thank you for the inquiry. We will be in touch with you shortly.